Look for us on an interstate near you! Thanks! 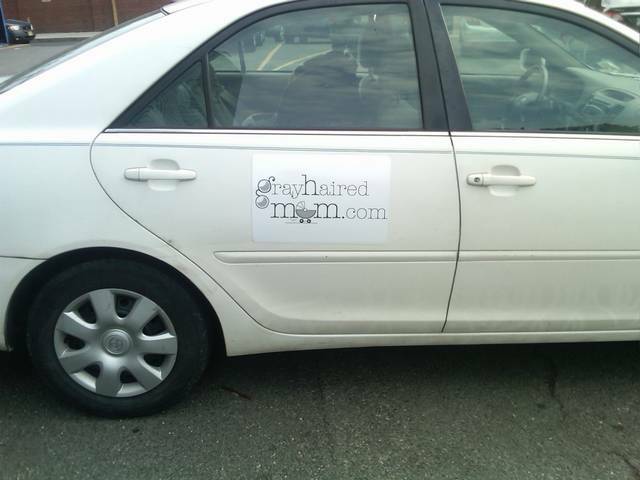 Cheap advertising wherever we go! It’s going to work great!